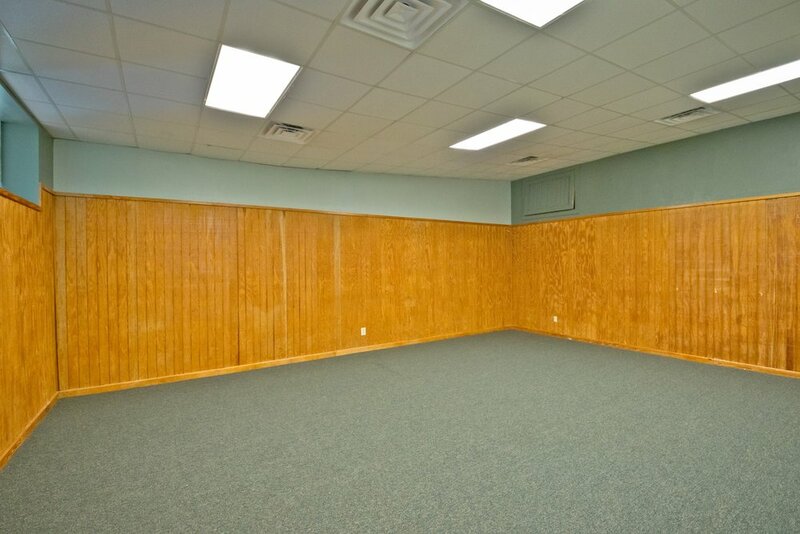 Trinity Pines provides one conference room to fit your group at no cost. Depending on availability, it is possible for overnight guests to reserve additional meeting rooms. The costs of the various facilities are listed on the pricing schedule. With seating for up to 150 this space which is attached to the Adrion motel rooms is a cozy area for your group. A raised stage area, light bar and ample space for various set-ups and arrangements makes this a great choice for groups of all sizes. 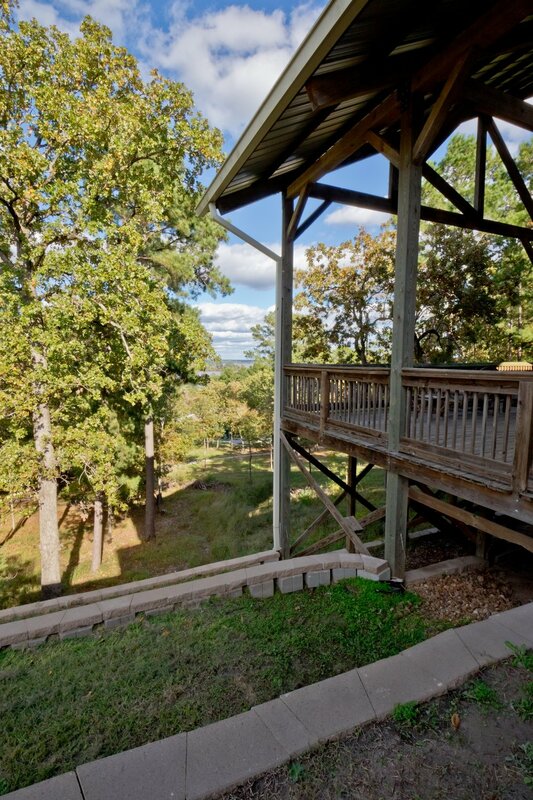 Located in the middle of our circle of Cabins, Archer can seat 125. It has a built-in stage area and a kitchenette. Located on the second floor of the Meyer Building, Lott Worship Center can seat 300. 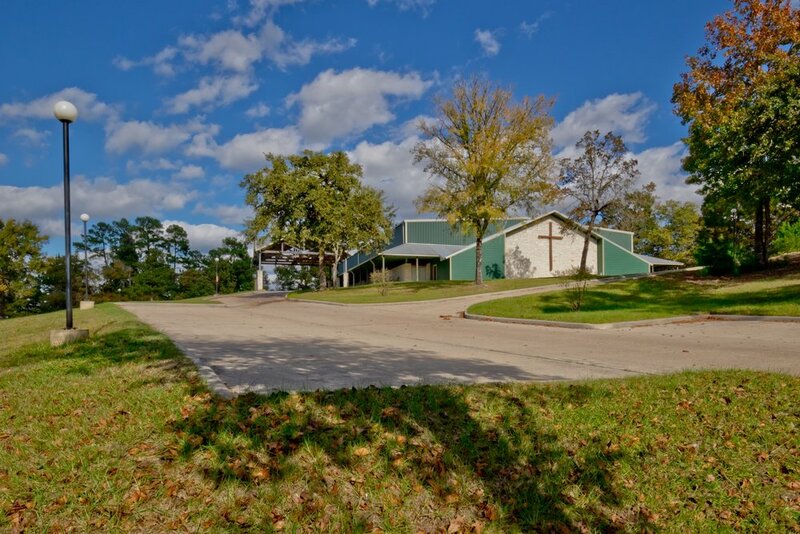 Mary Helen Smith Worship Center is our largest meeting space. The main meeting area can seat approximately 1,200 but can be divided by a curtain to make it a useable space by much smaller groups. 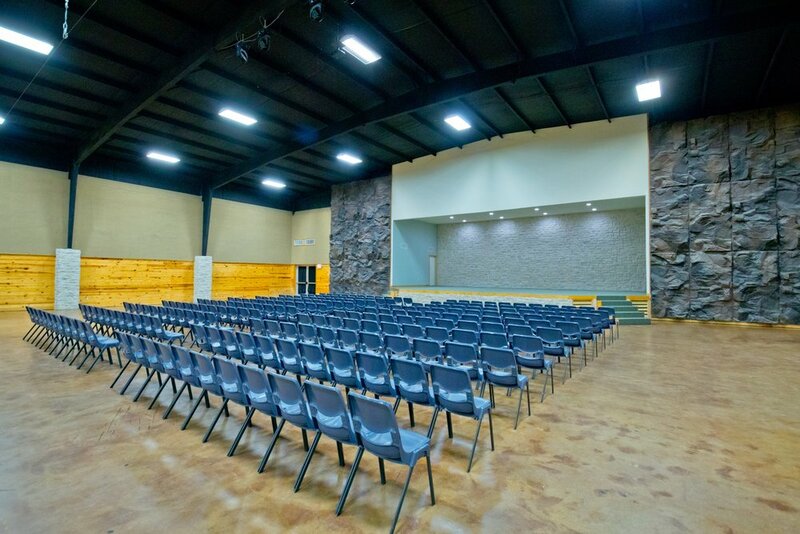 The room divides into a seating area on the floor that seats up to 800 with a large stage area. 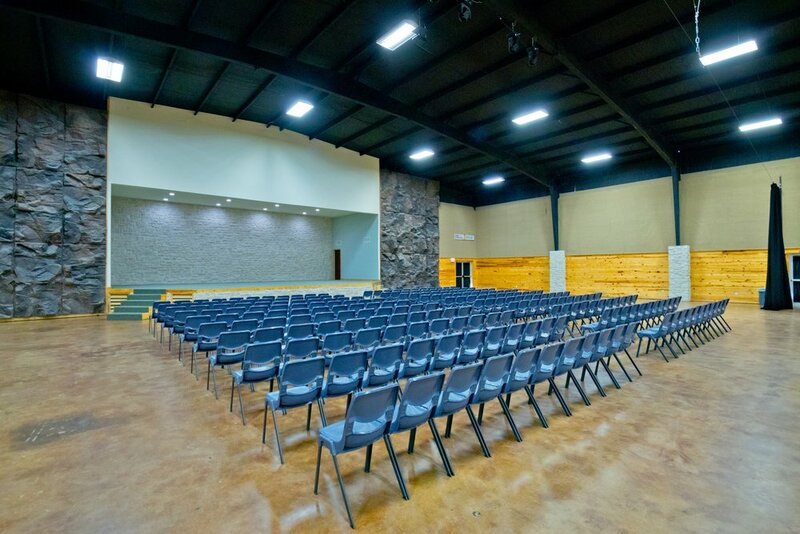 The other side is an indoor amphitheater style meeting space that can seat up to 400. There are also 4 Conference Rooms that can seat 70-100 in each room. A coffee shop/game room area is also in the building. Game tables and comfortable seating make this space a great spot to hang out. The large wooden deck overlooks the main area of our campus and provides a great area for small group discussions or just a place to relax. 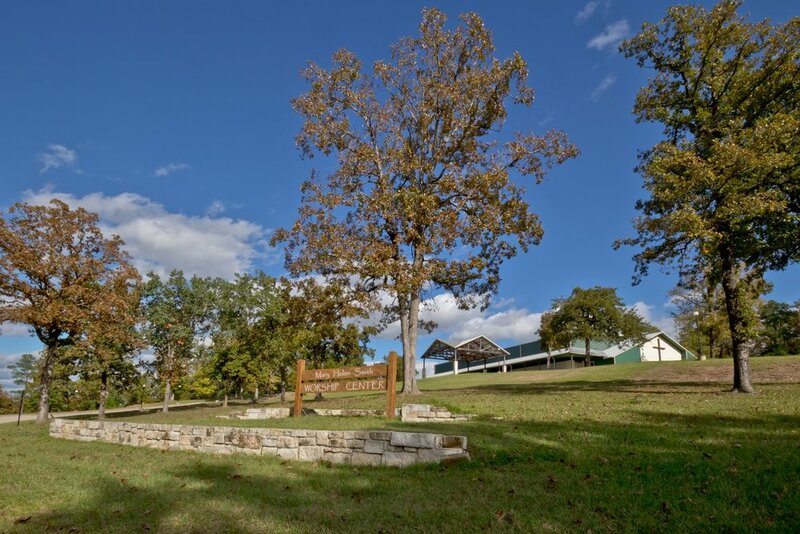 The Hanlin Building, located between Brumley Lodge and Lee Lodge houses 3 separate meeting spaces. Smith Auditorium, the Barclay Meeting Room, and the Hanlin Meeting Room. Smith Auditorium is located on the second floor of Hanlin and can seat 175. It has a raised stage area and light bar. The Barclay Meeting Room and the Hope (Hanlin #1) Meeting Room each seat 45 and are located on the first floor of the Hanlin Building. Located in the Cabin/RV area, two small meeting spaces provide an intimate location for groups in either the Cabins or in the RV park. Each of the rooms seats 35. Conference Room 1 has a kitchenette and a fireplace.